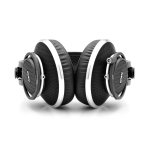 The K812 from AKG is an over-ear, reference quality headphone that, with its extended frequency response, is perfect for mixing, mastering, and audio production. 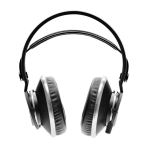 Various enhancements are included that allow the headphone to deliver high headroom and dynamic range, detailed imaging and excellent impulse response. 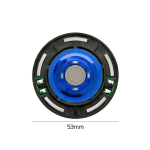 An air-flow dome provides control over the membrane movement for reproducing dynamics that other headphones might not handle, and the 1.5 Tesla magnet system offers highly accurate imaging. 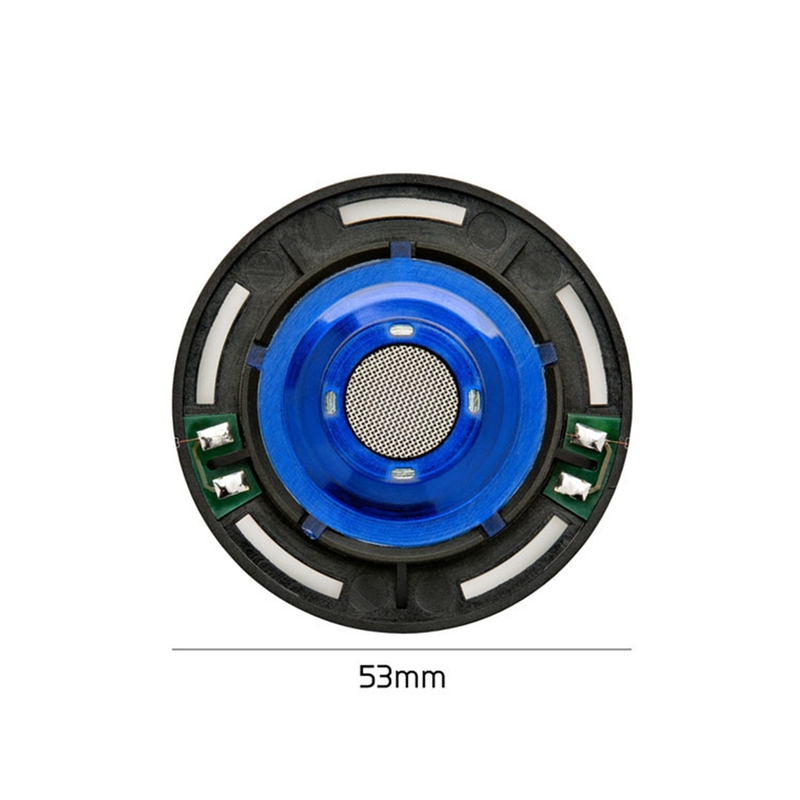 The large 53 mm transducer and the two-layer, copper-covered aluminum voice coil provide managed modal behavior, superior impulse response, and a frequency response up to 54 kHz. 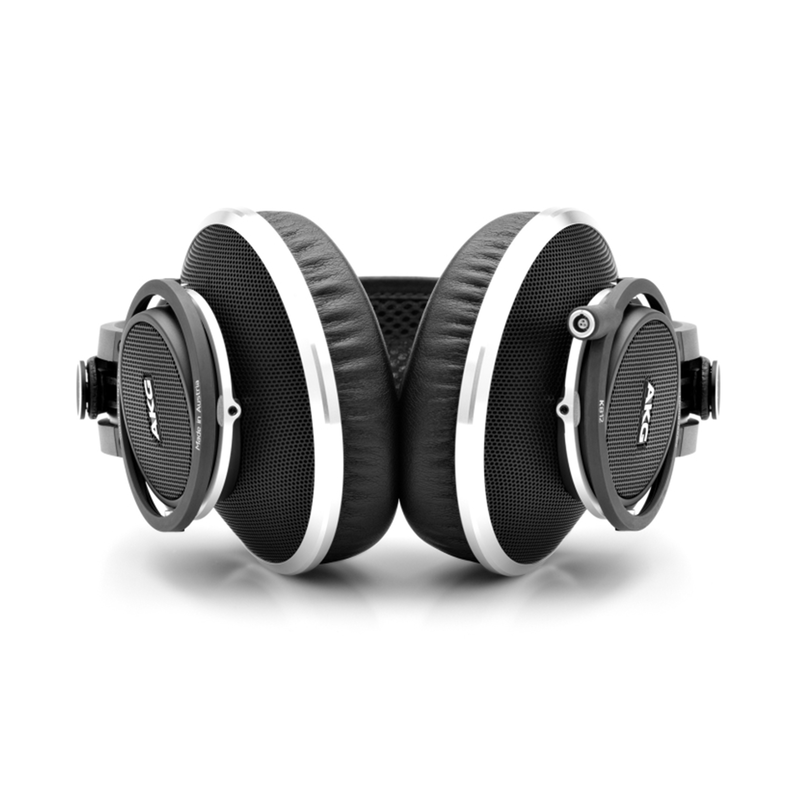 For added comfort and optimum sealing of the ear pads, the headphone employs all-metal cardanic hinges on each side. 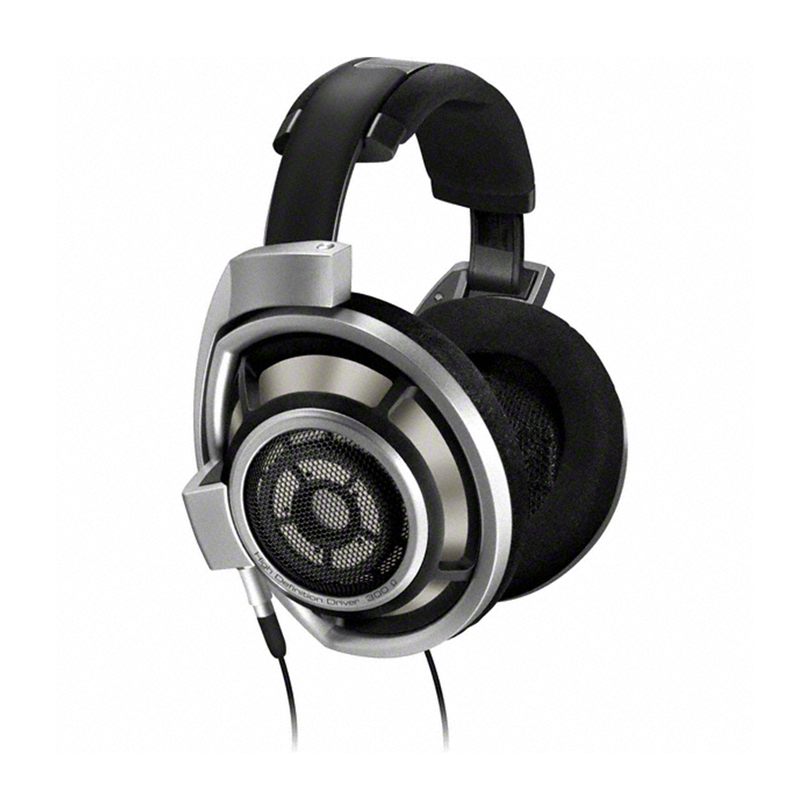 The nine foot cable is detachable and replaceable, as are the ear pads. 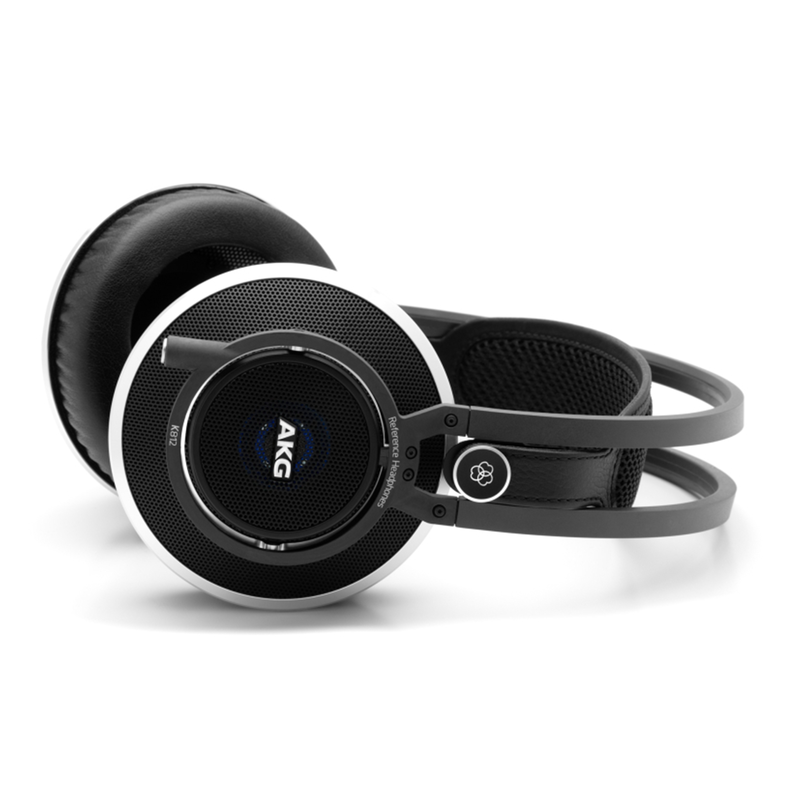 In 2005 AKG introduced the K701 to much acclaim, and joined the Sennheiser HD600 to form the triumvirate of world class dynamic headphones at the time. In 2009, Sennheiser introduced the HD 800 at $1500 and pushed the price and performance ceiling of dynamic headphones to a new high. 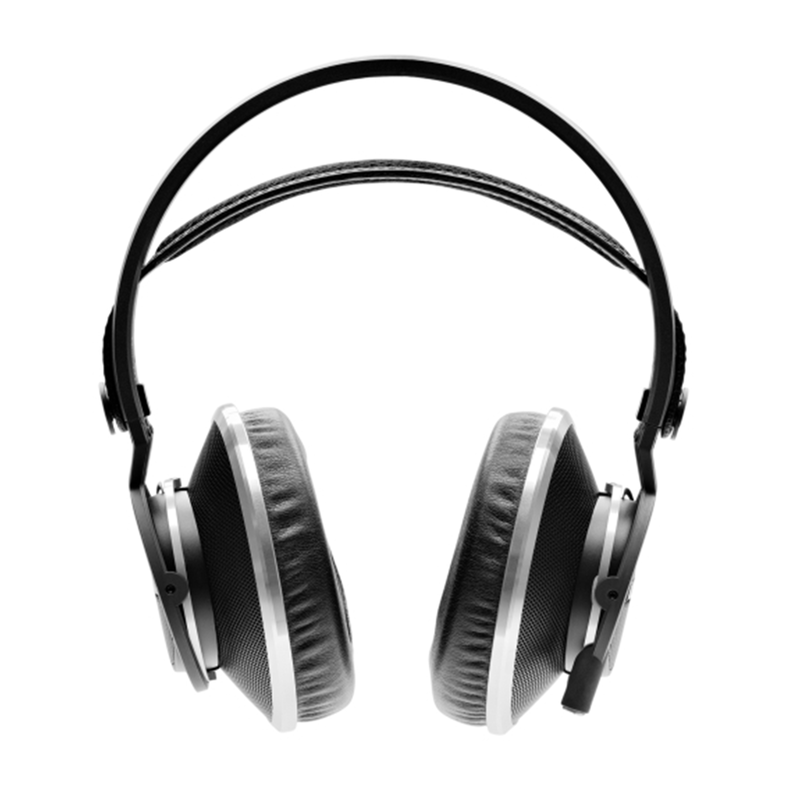 Hand assembled in Germany with top quality materials and using the largest transducers ever, these provide an unmatched natural listening experience. Four years later the K812’s are keeping pace. You have to test drive both. The AKG K812s sell for $1,499.